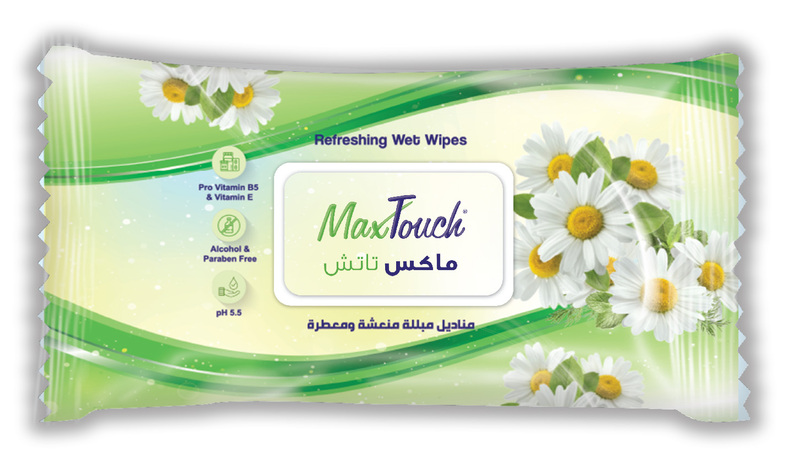 MaxTouch Refresh wet wipes is used in all placesand times. MaxTouch Refresh wet wipes refresh and moisturizyour skin. Use it at home - office - Restaurant - School - the club and while traveling.